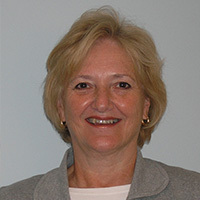 Diane has been a Manager and Trainer specializing in both local and international real estate. In 2005 Diane was made the National Association of Realtors President’s Liaison to Bulgaria and served in the role for 5 years. She served as 2014 president of the Hudson Gateway Association of REALTORS and is currently a Director of the 11,000+ member association. She was President for the Putnam Association of Realtors (2002-2005) and served as Chair of the New York State Association of Realtors International Committee.